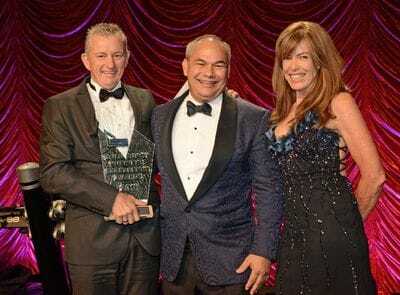 Fast rising Southport-headquartered company Orbitz Elevators has lifted the Emerging Business trophy at this month's Gold Coast Business Excellence Awards. The company, which was established with a credit card, a van and a dream in November 2014, now employs 40 people. SURFERS Paradise-based Experience Oz which runs a website marketing travel and tourism experiences has been recognised at the Gold Coast Business Excellence Awards.